Minutes ago, Professional boxer Amir Khan took to twitter to air his family's dirty linen in public, accusing his wife Faryal Makhdoom of cheating on him with fellow boxer Anthony Joshua. But the Nigerian born British boxer, Anthony Joshua just tweeted that he hopes they resolve their ssituation because he's never even met her. Lagos State Government has directed the three Staff Unions of Lagos State Polytechnic, Academic Staff Union of Polytechnics (ASUP), Senior Staff Association of Nigerian Polytechnics (SSANIP) & Non Academic Staff Union (NASU) to call off their strike over their claim of non-payment of arrears of the Consolidated Tertiary Institutions Salary Structure (CONTISS) 15 Migration Scheme. A statement released by the Special Adviser to the Governor on Education, Obafela Bank-Olemoh, said that the National Board for Technical Education (NBTE) had established that the demands of the Unions in relation to the Migration Scheme are not in line with the provisions set out by the NBTE in 2009. The statement added that the Governing Council of the Institution was presented a copy of the NBTE report for distribution to the three Staff Unions for review and further recommendations to the State government. According to Bank-Olemoh, in spite of the submission of the NBTE report, “the Unions have maintained that the CONTISS 15 Salary Migration Scheme developed in 2009 by the NBTE, be implemented with payment of the accruing 87 months' arrears, computed to the tune of N1.7 Billion”. "Subsequently, the Unions called for a strike but in a bid to forestall any action which may impede academic activities, Lagos State Government filed a motion on notice for interlocutory injunction to restrain the unions from embarking on another strike at the National Industrial Court,’’the statement added. The Special Adviser asserted that the originating processes and motion on notice for interlocutory injunction have been served on the three unions respectively. He reiterated the current administration’s commitment to entrenching stability in State tertiary institutions with the aim of ensuring that students, as well as faculty and staff freely pursue the transformative learning, innovation, and research that will ensure the continued prosperity ofLagos State and the country as a whole. The statement said further that the State Government has continued to prioritize the funding and development of major infrastructural projects at State tertiary institutions in the past year, and recently increased monthly subventions of all State institutions without owing any arrears. “All members of Staff and Students should continue with their lawful activities on and off campus as the State Government will continue to pursue all necessary steps to ensure peace, stability and security in the Polytechnic”, the statement added. The State Government, through the Special Adviser on Education, urged the three Staff Unions of Lagos State Polytechnic to apply fair judgment and consider the students of the institution, particularly those in their final year who would be adversely affected if they are not allowed to take their final exams. The Special Adviser directed all staff to resume work without further delay and instructed the management to monitor compliance and provide feedback to the Ministry of Education. 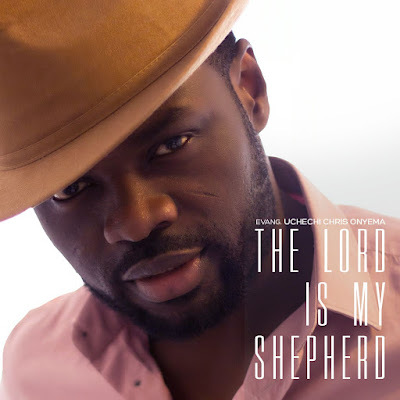 Anticipate-The Lord is my shepherd" by Evang. Uchechi Chris Onyema (MOG). He is popularly known as MOG- The Man Of God; full of God's prophetic word and vision. His musical talent became eminent as he released his powerful debut album- Incredible Praise in 2015 which went on high demand and viral and greatly impacted lives of listeners and fans with such hit tracks as "Odogwu na'aga ka ibu" and "Show the devil nkari". At this point we are pleased to present to you the long awaited hot single- "The Lord is my shepherd" by Evang. Uchechi Chris Onyema (MOG). Evang. Uchechi Chris Onyema is an annoited Man Of God with God's prophetic words of holiness and revival message and above all great love for gospel music. He is also the founder and GO of GKVGM with Its head quarters in Finland but outreaching globally and positively. God has used His prophet MOG through his music to touch many lives and deliver many oppressed. Listen and connect to this wonderful track- "The Lord is my shepherd", and low you shall never ever lack in your needs again. 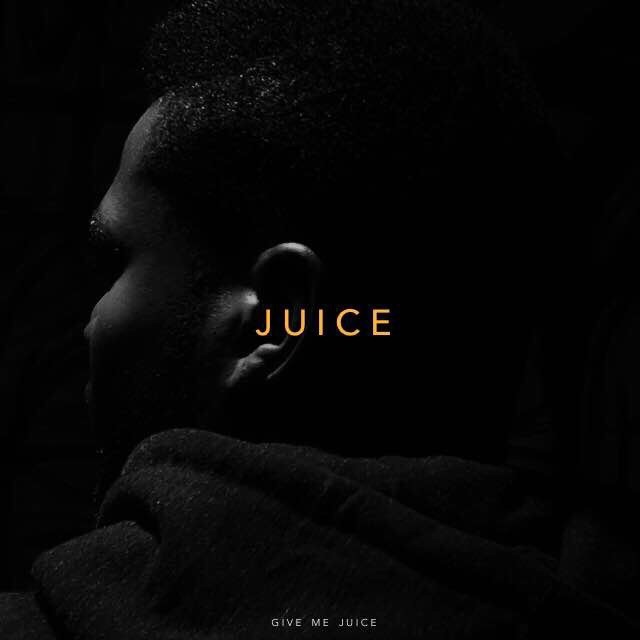 However, this track was produced in Finland by the sophisticated works of Calebin (Clab studios), and directed by Calebin/ Don Jazzye d'Divine. Wizkid is not joking around with the releases this time. Since he returned to Lagos he has recorded quite a numer of songs and he’s wasting no time in dishing out them singles. ACE Producer and content developer responsible for several giant tracks in the music business today Geamat has finally break the silence hitting the front stage after pressure from music greats. A music Director, sound engineer who has been in the business of music for years perfectly understands the power style thereby creating another flavor and style for music lovers to fall for. This wonderful piece of sound also had on board the special collaborative effort of Oshine and Dennis to it. 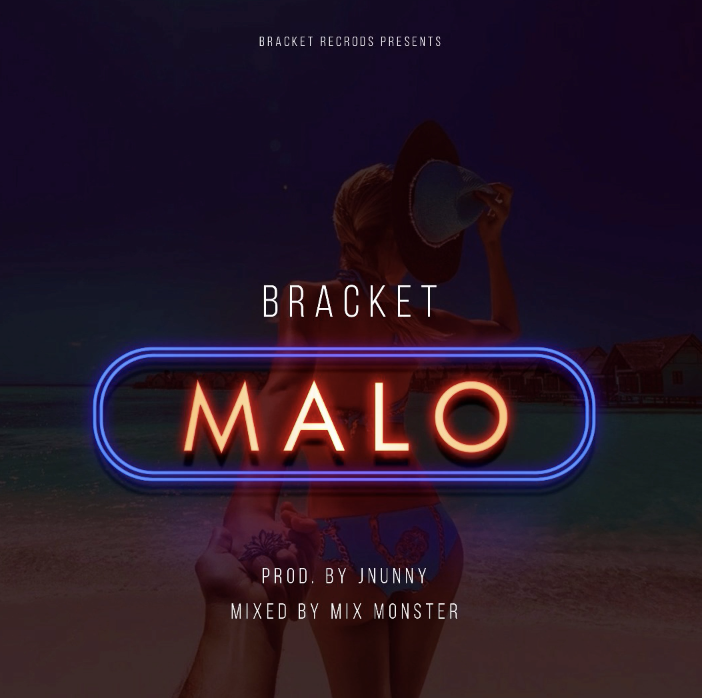 Barely 8 weeks since the release of the audio, the singing duo – Bracket dishes out the official music video to “Malo” which sees them sing in Yoruba as well as English, putting their versatility on display. Burna Boy has promised via his twitter page to dish out a new single every Friday for the next three weeks. To start that off he liberates this new single entitled “Chilling Chillin'”, he enlists A.I of 2Legit Records. 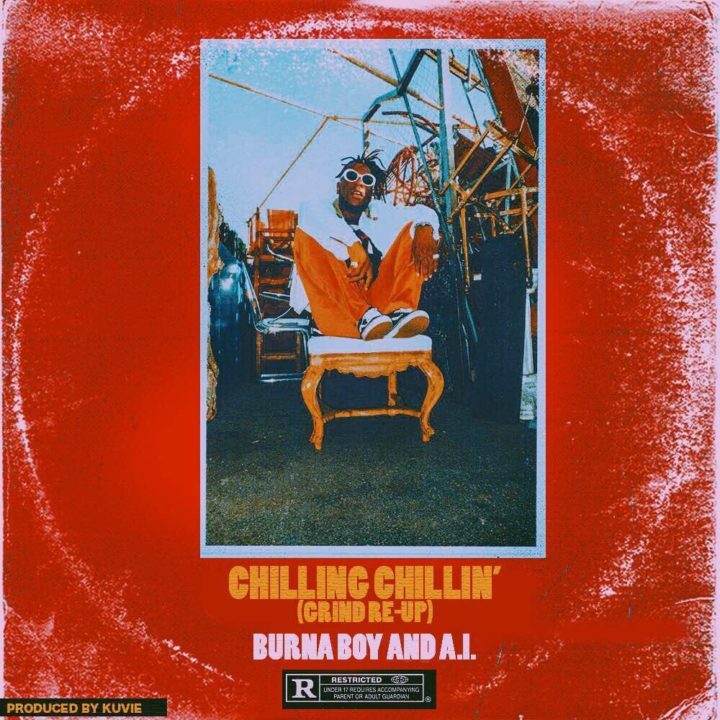 You already know Burna never fails to deliver when it comes to churning out dope records and this is not an exception. 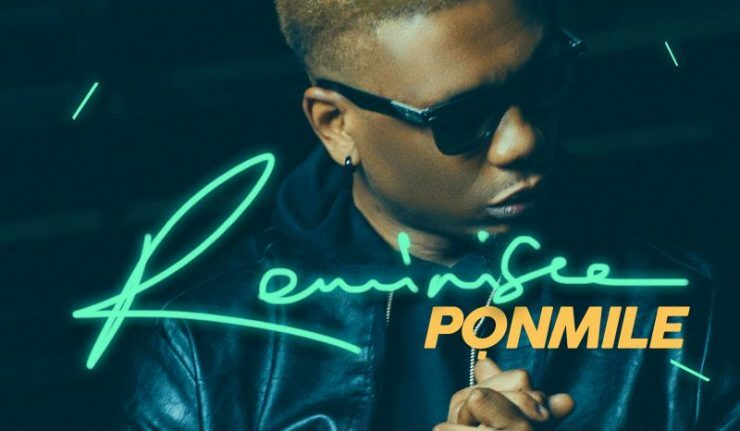 Reminisce returns with this moving record titled “Ponmile”. It is a melodious yet introspective track that shows off Reminisce’s versatility as more than just a rapper, but a story teller and vocalist. 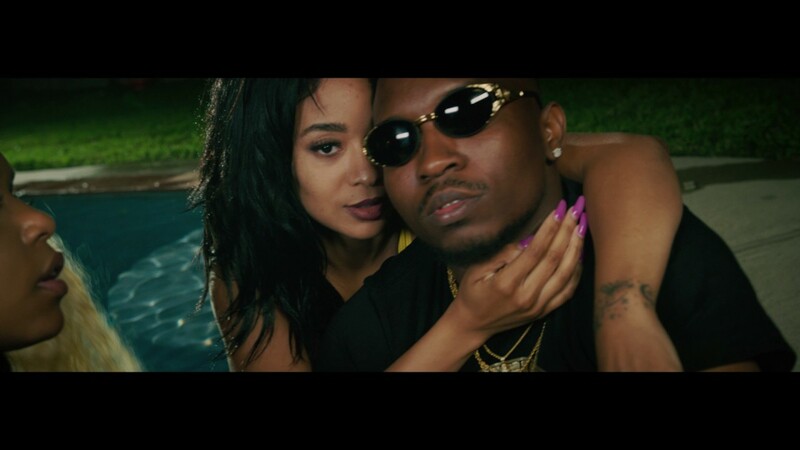 On “Ponmile”, Reminisce touches on the themes of loyalty, trust, and love while speaking about domestic violence; an issue that has become rampant in our societies. 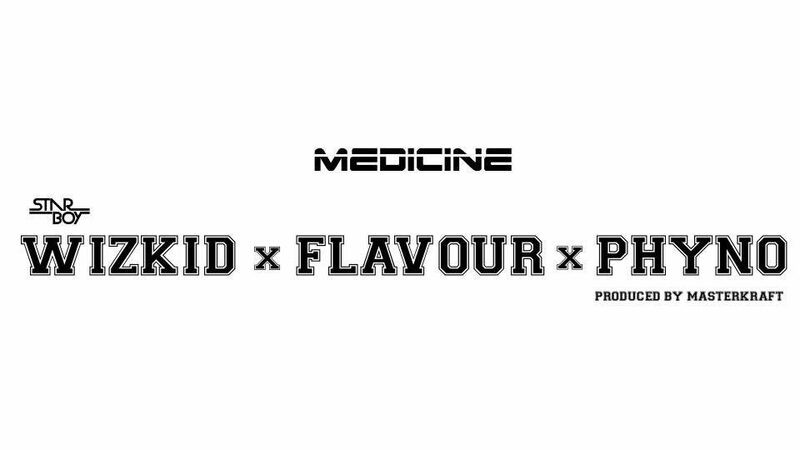 This mix is brought to life in the visuals of “Ponmile” directed by Clarence Peters and starring leading Nollywood actor Odunlade Adekola and rising film sensation, Lota Chukwu. “Nigerian born artist, Kay Rhoma is set to release his debut EP, Young Wild African (YWA) August 11th. YWA will be officially available for pre-order August 3rd. Fans are in for a treat as the pre-order will feature 2 exclusive tracks, “Lie”&“Confusion” and the official music video for the project’s single, “Splash”. Looks like Kris Jenner and the Kardashian lawyers have a smart plan to protect their family's wealth! TMZ is reporting that Rob and Blac Chyna are on the verge of settling custody arrangements for their daughter Dream, but it has been revealed that since Chyna earns way more money than Rob, he might demand for child support later on if they both have joint custody. Lol. Read their report below. Blac Chyna and Rob Kardashian are close to wrapping negotiations on a custody agreement for their daughter, Dream, and the big revelation from the talks so far -- Chyna's killing it financially. Sources close to the situation tell TMZ ... neither Rob nor BC has requested child support from the other ... yet. If that changes though, Rob would likely be the one asking for a couple of reasons. First, Rob has Dream more often than Chyna -- we're told that's always been the case. Second, she makes way more money than he does. We're told Rob banks very little on his own outside of the family reality show. Chyna, on the other hand, makes huge chunks of change on appearances and hosting gigs. So, even if custody ends up being a 50/50 split ... there's at least the possibility Rob could eventually go after her for support. But right now, that's not on the table, and we're told they're close to reaching a settlement. "I've breathed for 1261440000 seconds, 21024000 minutes, 341640hours and 14235days! In all of this there have been dangers, to some I've walked in and out without a scratch while to some I've dodged knowingly or unknowingly but in all I'm grateful to God Almighty for his protection, grace, favour and the strength he bestowed upon me to do this enormous task of policing! I trust him to do more exceedingly and abundantly in this new year. Happy birthday to me IFEDOLAPO! #dolapobadmos@40." Check out incredible photos of Sam Smith and his new slimmer figure. The British singer attended the Yves Saint Lauren party in collaboration with Sink the Pink at The Curtain on Thursday, where he showed his increasing weight-loss at the event. The dramatic changes to his physique obviously look good on him.